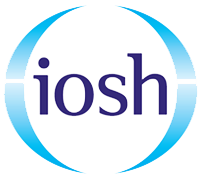 Project Skills Solutions run IOSH Managing Safely open courses monthly, this qualification is ideal for managers in any industry. The course teaches managers what they are and aren’t responsible for and how to keep themselves and others safe in the workplace. 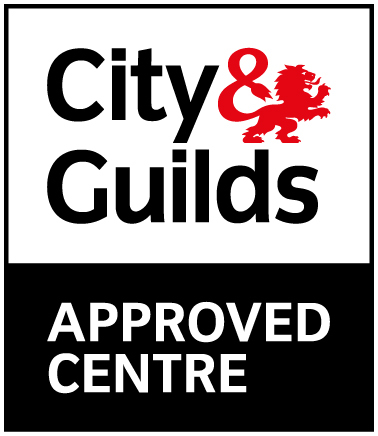 IOSH Managing Safely training courses at our Essex training centre for just £395+ VAT this price includes everything. 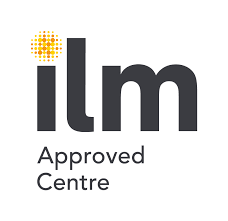 Project Skills Solutions were recently assessed by IOSH and we received an excellent review..
To book your IOSH course either visit our website projss.co.uk or call our training team today for more information on 0845 1307 411.